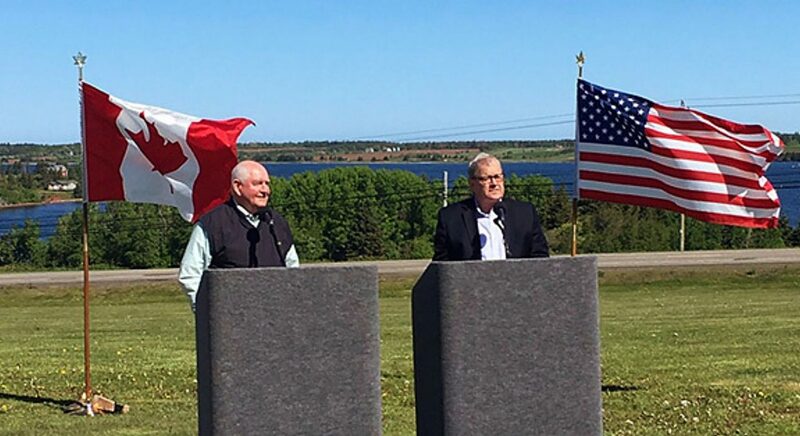 After a visit to the Prince Edward Island farm of Canadian Agriculture and Agri-Food Minister Lawrence MacAulay today, Agriculture Secretary Sonny Perdue said he and MacAulay discussed, but did not negotiate, the North American Free Trade Agreement and that it is too early to say whether the Trump administration will take action to compensate farmers for any losses due to the tariffs China has said it will impose in retaliation for U.S. tariffs. In a telephone call to reporters, Perdue very carefully noted that the NAFTA negotiations are up to other officials, not either he or Perdue. But he also said they talked about Canada’s system of supply management in dairy, grain grading and wine. Following up on what other U.S. officials including President Donald Trump have said, Perdue suggested that there might be an agreement first with Mexico and later with Canada, and that the two agreements could be put back together in a trilateral agreement. On Mexico, he said, “we are up against the Mexican election,” which is July 1. 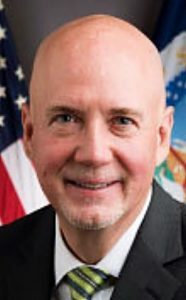 Asked whether U.S. negotiators have given up on eliminating Canada’s supply management system in dairy, Perdue said that he doesn’t know “if it is appropriate” for the United States to ask Canada to eliminate supply management, but that if it is going to have a supply management system, it should manage the supply. The problem, he said, is when Canada overproduces and that production affects world markets. Perdue noted that Canada’s addition of what’s known as Class 7 dairy products is recent, and said it has allowed for overproduction. Asked whether the Trump administration will use the authorities of the Commodity Credit Corp. to compensate American farmers for losses due to the tariffs on U.S. agricultural products that China plans to impose in retaliation for U.S. tariffs, Perdue said it is too early to tell if the Chinese tariffs are having an impact on U.S. prices. Commodity prices are always on “a roller coaster,” Perdue said, noting that soybean prices have gone up and down. USDA economists will examine the Chinese tariffs next week and are confident they can determine their market impact, he said.